Yes I would buy it again and again! 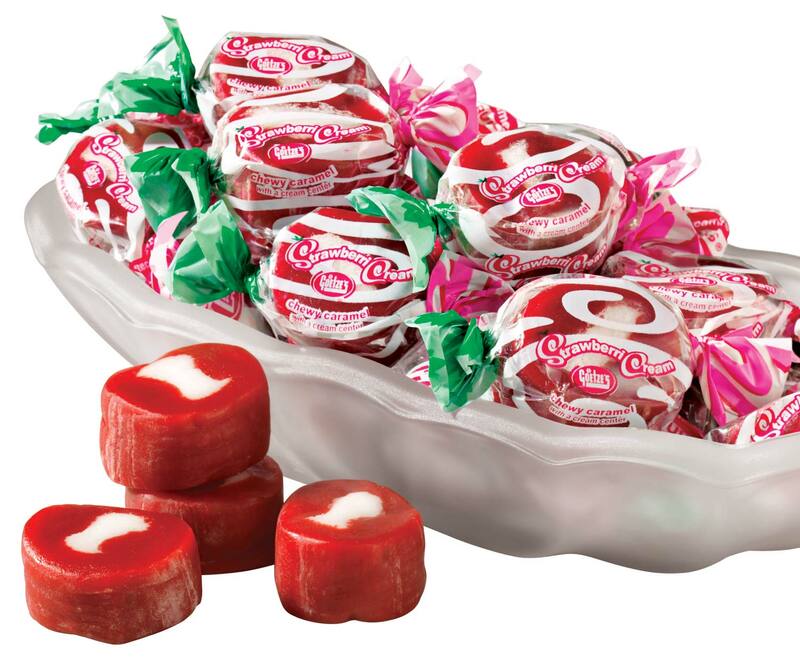 I bought them to share with family and friends, what beautiful memories, Sundays after church went to the little corner store and spent the money we were supposed to put in the basket at church, those were the good old days when you could get all of these candies for 1 cent, thanks for the great memories, what a flashback!! After waiting for my back order on the Chick-O-Stick candy, they arrived and were not the original candy. 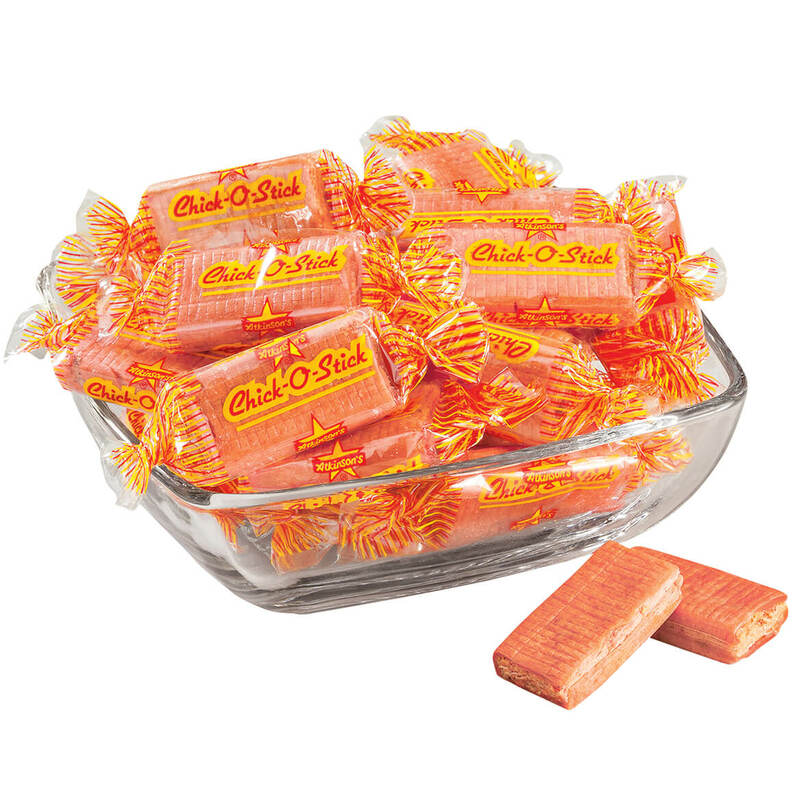 Small flat rectangle candy with no taste. I threw them in the trash. 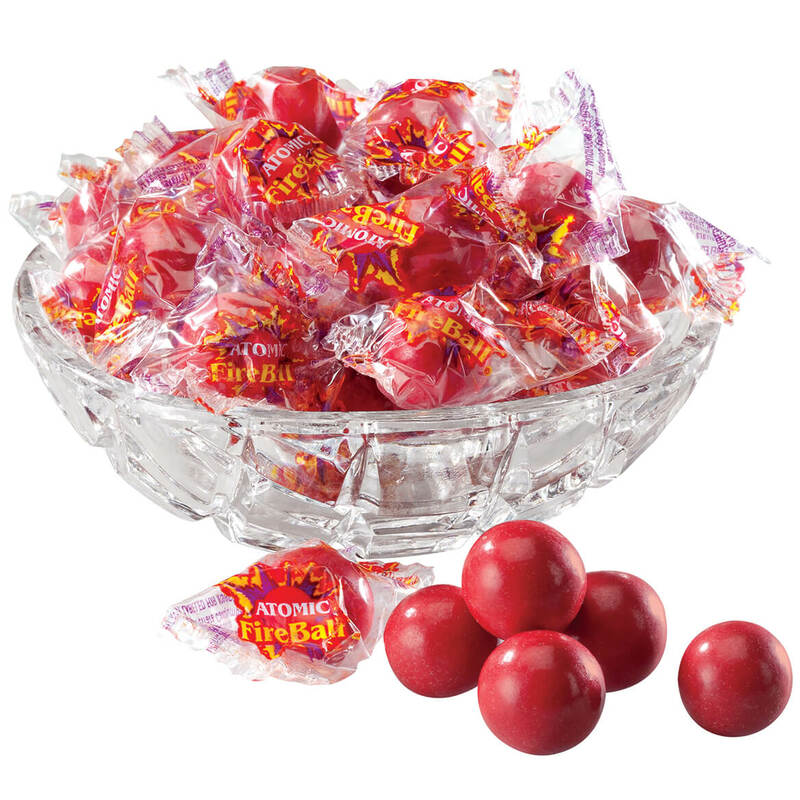 One of my childhood candies. This takes me way back!! when I was a young kiddo!! I loved these as a kid and wanted to bring back all the memories. I have a friend that loves them. I loved these as a kid so I order a bag previously. My husband and I really enjoyed them so I'm placing another order - for 2 bags this time! My honey use to eat these when he was a little boy and he just had a birthday, so I thought I would give him some good memories. Nice size for quick snack. Excellent taste and reminds me of my childhood !!! We are celebrating our 60th high school REUNION.. Absolutely loved these as a kid...difficult to find them around here now. Love the idea of bite-size, and now available in sugar-free! Ate as a child. Wanting to relive childhood memories. Can't find these everywhere but always can be sure to get them from you. Looking for the NECCO wafers - you use to have them???? what happened????? I use to get them as a kid. 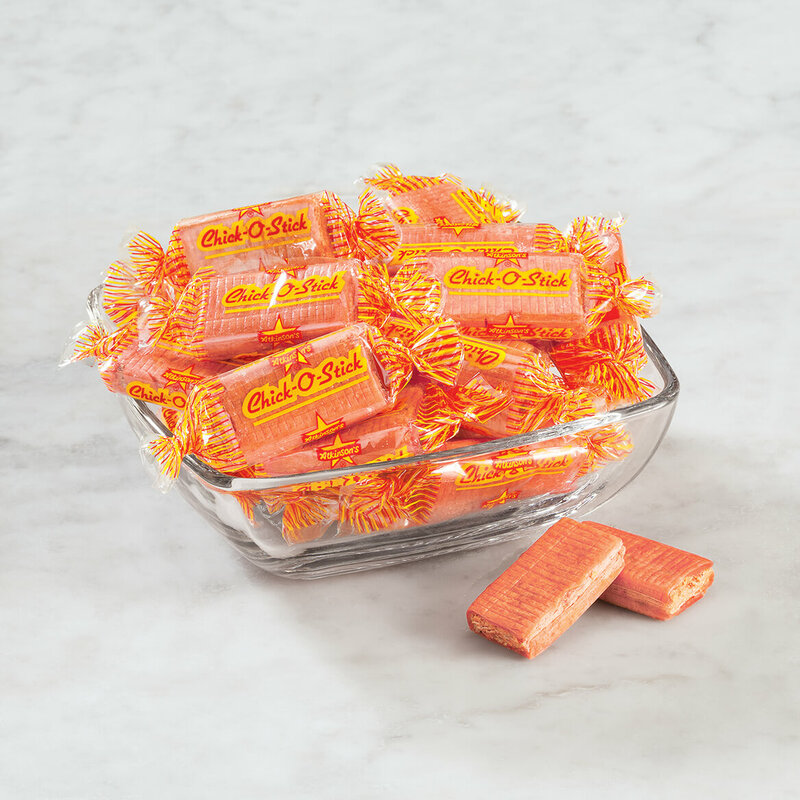 This is my husband's favorite candy from way back. I got it for a little surprise for him. I loved this as a child and now at my age it reminds o my childhood I am 64 years old now and still have a few teeth to enjoy candy. 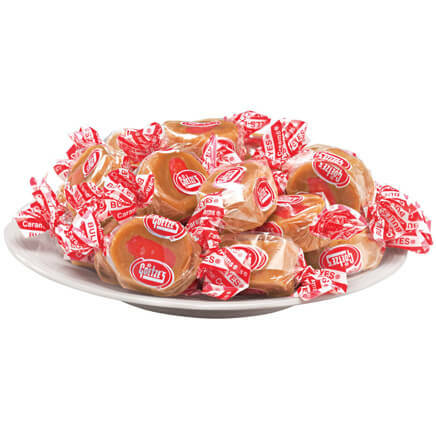 One of my grandmothers favorite candies. I am 82 yrs. young and these candies were a part of my childhood, I hope that they taste the same today. great memories. Could not be easily found in local stores. They taste good and are great for trick or treat. For a friend who loves these. I loved these as a kid and can't find them anywhere. I was really happy when I saw these! Loved these as a little girl! 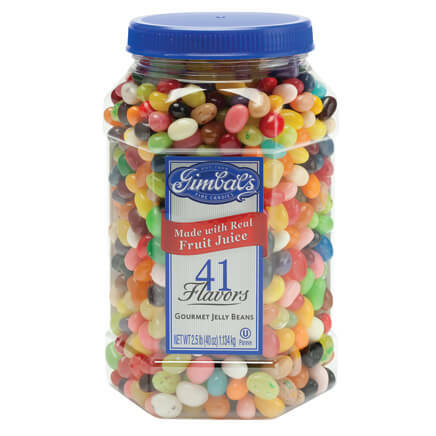 Sugar, corn syrup, peanut butter (contains fresh ground dry roasted peanuts, salt, BHT to maintain freshness), toasted coconut (contains sodium metabisulfite - a preservative), citric acid, sodium bicarbonate, titanium dioxide, natural & artificial flavors, color includes yellow #5, red #3, red #40 and blue #1, soy lecithin. 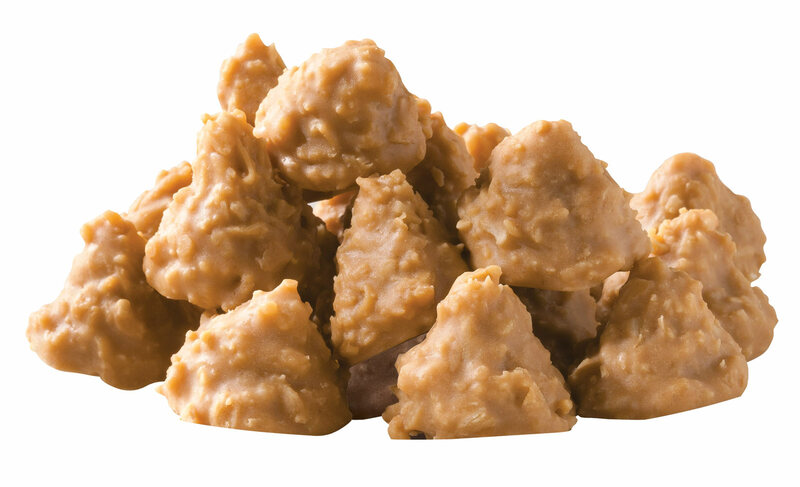 Packaged in the same facility as peanuts, tree nuts, wheat, soy, and milk products.